Immediately following the passage of Hurricane Irma in September 2017, with the assistance of divers and specialty contractors, surveys were completed on all of the Territory’s port facilities. 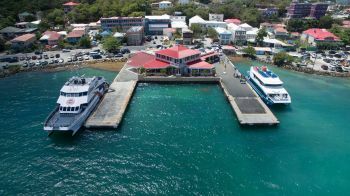 The Road Town Jetty was deemed unusable for international travel upon inspection and services have since temporarily continued from the Tortola Pier Park Tender Dock for travel to and from the [US]Virgin Islands. Acting Manager Director, Akeem R. Pickering said the resumption of services at the Road Town Jetty speaks of the progress underway in restoring the full functioning of the Territory’s ports. Ferry services to the [US]Virgin Islands from the Tortola Pier Park Tender Dock will end on the evening of Saturday, May 12, 2018. 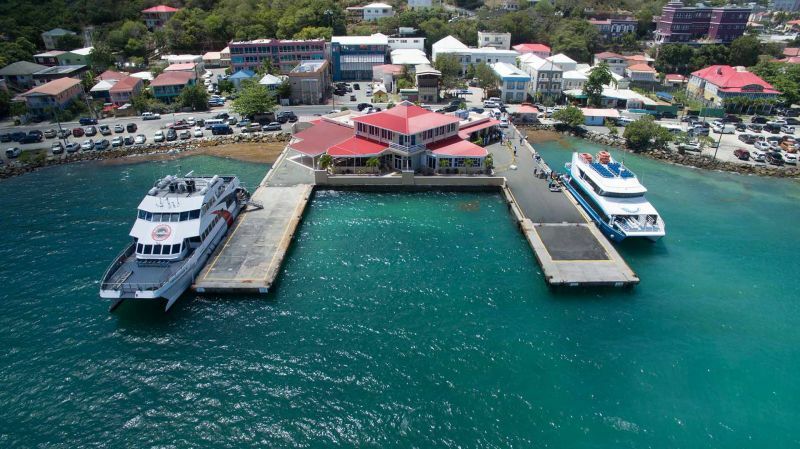 All ferries departing to the United States Virgin Islands and returning service to the Territory will now resume operations from the Road Town Jetty. Travellers are asked to confirm ferry departure and arrival times with individual operators. BVI Ports Authority will continue its efforts towards the resumption of services at all of the Territory’s ports. Yayyyyyyyyy, so happy to hear this. Traveling again will be more comfortable.